Thunderpants is an all 80s cover band playing the best songs of the decade. We have been together 10 years and all 6 members have over 30 years combined playing experience. We are very professional but also know how to rock the house at showtime. The 80s were a fantastic time for music with styles spanning rock, pop, dance, new wave, and hip-hop throughout the decade. We mash all styles for a night of fun, dancing, singalong and more. Thunderpants aims to please and always does! 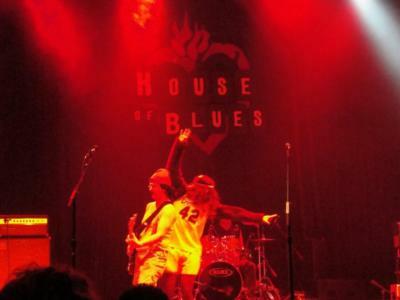 We are the House of Blues Houston's NYE Band since opening, rocking in the New Years for 4 years running. We have played all over town- pubs, bars, clubs, frat parties, birthday parties, weddings, corporate gigs and more. We can provide the lights, sound and dj services before the band begins if needed. We are a full show with plenty of surprises and filled with pure fun. 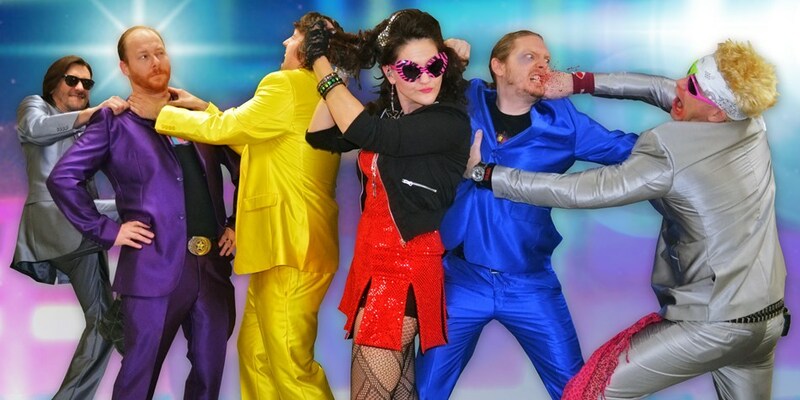 Book Thunderpants today and let us take care of the entertainment for the night! Thunderpants was great, we couldn't have asked for a better performance. They got the audience involved and even stayed later than they had to for a small encore with some of the party attendees. I would recommend these guys to anyone. Thunderpants ROCKS! AWESOME! They researched our company before the event and knew that we were Scottish owned - that was an extra bonus for me to look great in front of my bosses! Loved it! We are truly greatful for the interaction and friendly ness of the group. I'm not an Eighty's music fan but I tell you this group was off the chain - they performed like we were at a concert! Just fantastic! 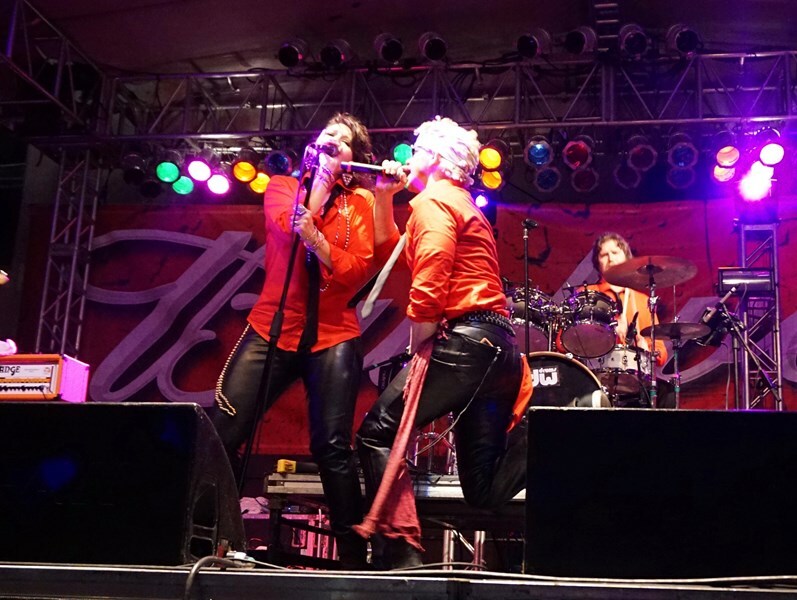 Extremly professional band with fantastic vocals, crowd interaction and great costumes. Very easy to work with, on-time and low rider requirements. I would hire Thunderpants once again for any of our events. Please note Thunderpants will also travel to Bellaire, Galena Park, Alief, North Houston, Missouri City, Pasadena, South Houston, Stafford, Humble, Sugar Land, Channelview, Pearland, Fresno, Deer Park, Katy, Spring, Cypress, Klien, Friendswood, Manvel, Thompsons, Barker, Highlands, Kingwood, La Porte, Webster, Crosby, Richmond, Porter, Rosharon.